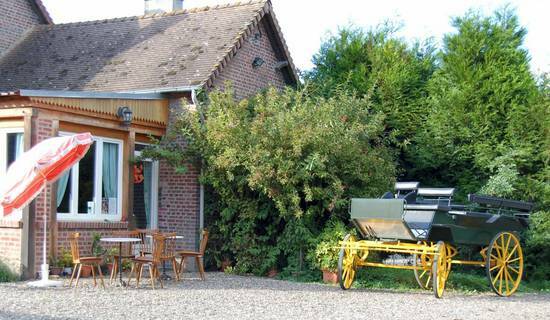 Quiet, in the countryside, in an authentic and preserved place? 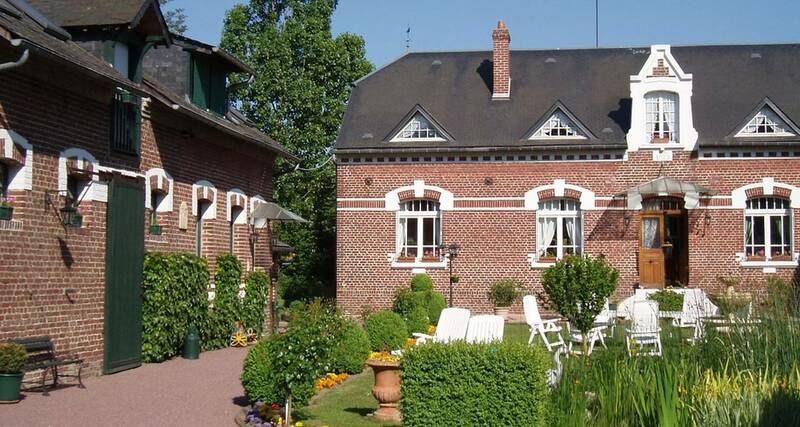 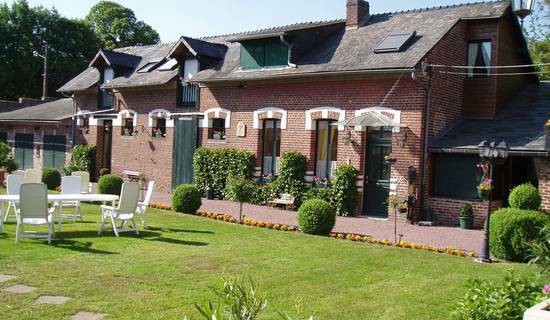 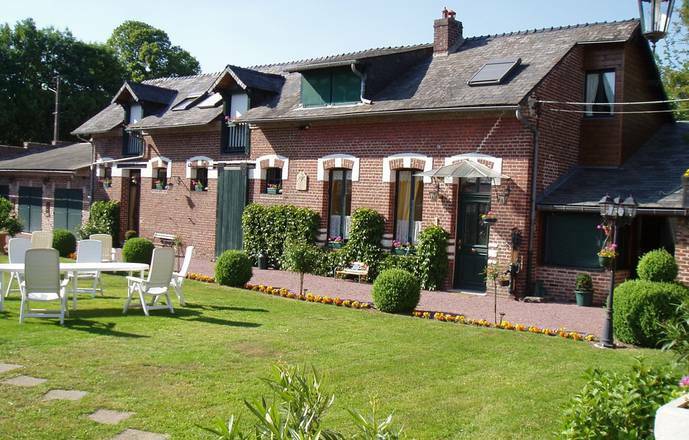 ... Our property is between Chaulnes and Roye, near Rosières en Santerre, Villers-Bretonneux, Peronne, Albert, Nesle or Ham ... 15 km away from the valley of the Somme and the battlefields area. 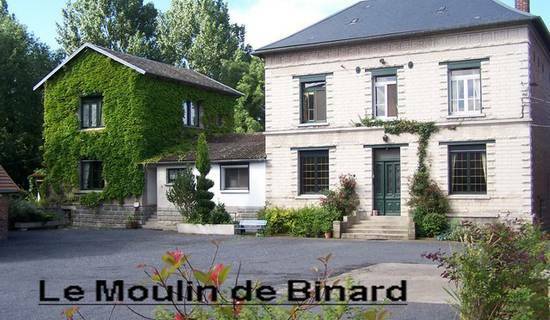 The three bedrooms are independants at the entrance of the property, on the floor of the building.